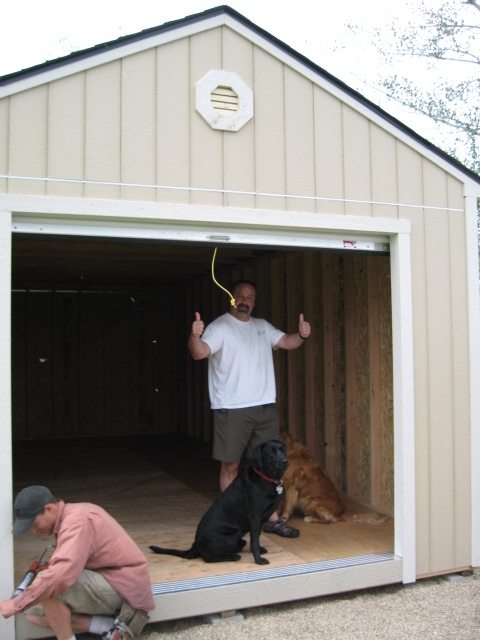 The most important part of our business here at Idaho Wood Sheds is to serve our repeat customers the best we can. Without them we would go belly up long time ago. In fact there was a business near by that just closed it’s doors forever. The were flying high in the last few years, while the economy was great. But as soon as the economic situation in the Treasure Valley changed…well, they are no more, because they’ve never invested in building loyal customer base. We will do anything for our customers to make them happy with their shed and they are coming back whenever they need good looking shed that will last.